PSA Group secured unconditional EU antitrust approval on Wednesday to acquire General Motors' German unit, Opel, a move that will make it Europe's second-largest automaker after Volkswagen Group. The European Commission said the deal did not pose any competition concerns. "Today, we have taken a substantial step. The teams are now focused on the achievement of all other conditions necessary for the closing, planned for later this year," Patrice Lucas, PSA's manager of programs and group strategy, said in a statement. 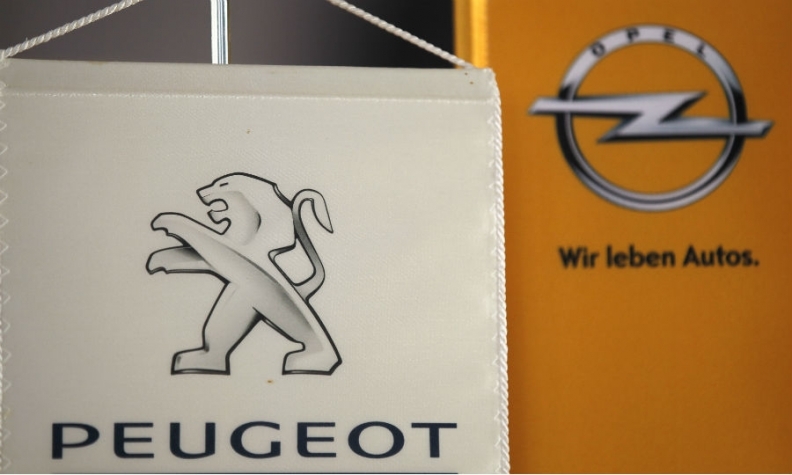 PSA, which produces cars for the Peugeot, Citroen and DS brands, has pledged to return Opel and its British sister, Vauxhall, to profit with an operating margin of 2 percent within three years and 6 percent by 2026, underpinned by 1.7 billion euros in joint cost savings. The proposed transaction, which is valued at 2.2 billion euros ($2.5 billion) and was agreed to on March 6, also includes the acquisition of GM's financial operations in Europe by PSA and BNP Paribas. That deal is still under review by EU antitrust officials. A decision is expected in the second half of this year, PSA said in the release.